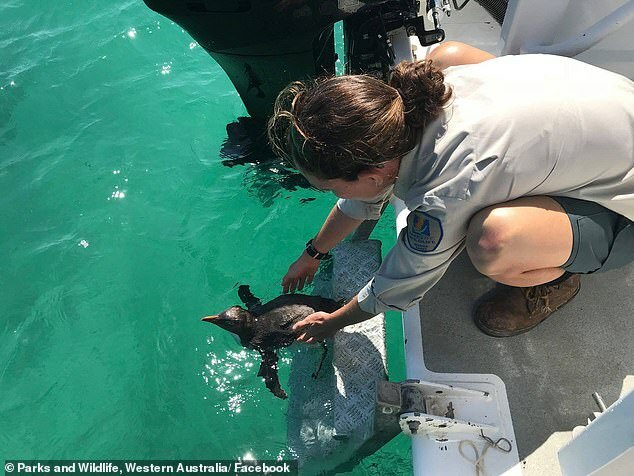 An unusual guest arrived at a coastal town in Western Australia just in time for Christmas. A Rockhopper Penguin appeared at Jurian Bay jetty, about 200km north of Perth, on December 23. The animal, whose habitat is located on islands close to Antarctica, somehow strayed 5000kms from home. A local member of the public alerted Parks and Wildlife officers, who picked up and cared for the penguin. 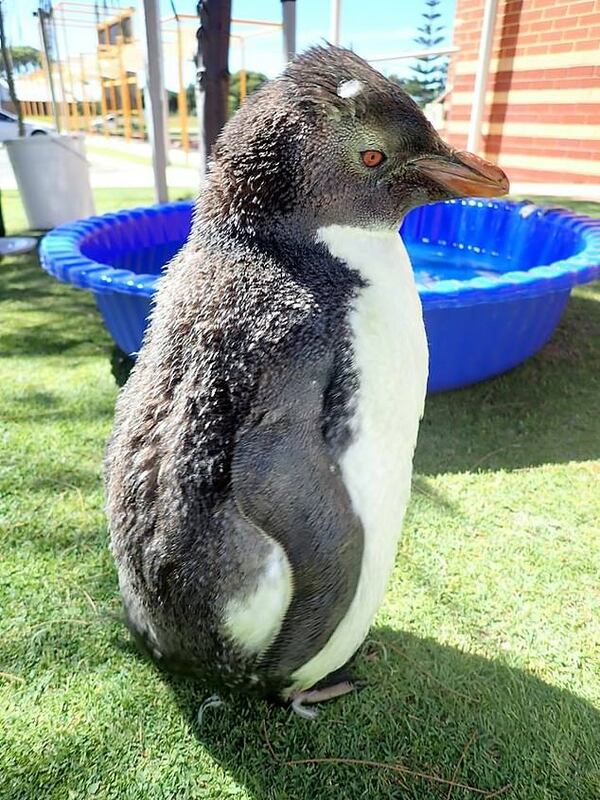 The penguin was taken it to Perth Zoo, where it enjoyed some rest and relaxation at it’s own private pool and beach while it underwent health checks by vets and quarantine inspections. Rockhopper penguins usually have yellow and black spiky feathers around their heads but these develop with age, indicating this little guy may not be fully grown.